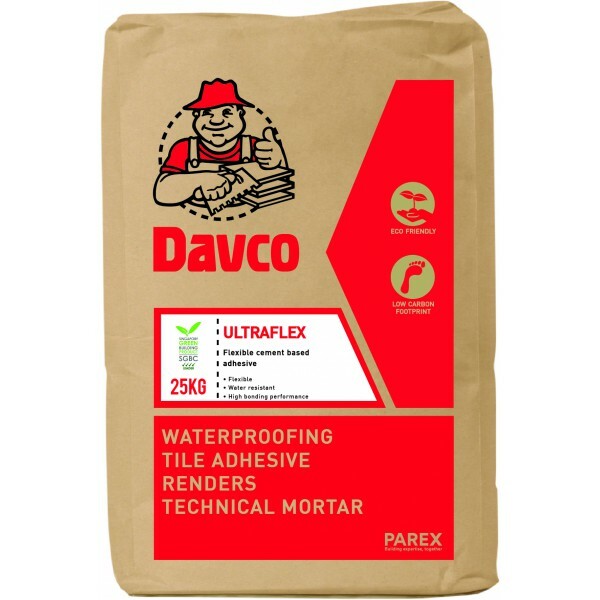 Davco Ultraflex is a premium grade bed, polymer modified, flexible cement based adhesive, specifically formulated to bond tiles onto a wide variety of substrates. Davco Ultraflex is formulated with anti-slip properties and can be used on both walls and floors in interior and exterior applications. 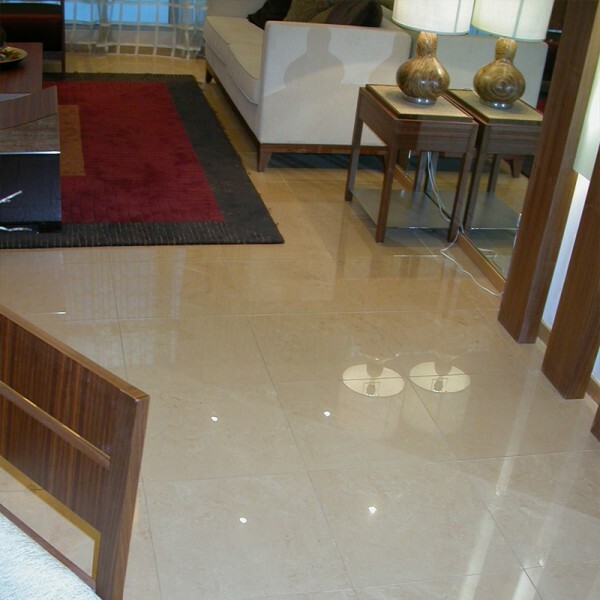 It is recommended for the thin bed fixing of all types of tiles, with the exception of green marble. When using Davco Ultraflex with translucent tiles, the colour of the adhesive must be considered. Can be use to lay tiles onto concrete, cement render, drywall, plasterboard, fibrous cement sheeting, and particular waterproofing membranes. 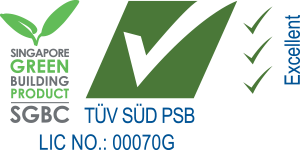 For metal substrates, please refer to technical personnel for recommendation. Suitable for tiling over timber floors, provided that a fibrous cement sheet underplayed is installed. Permanently flexible, allowing it to be used over substrates that are subject to minor vibration and thermal movement. Highly water resistant making it ideal for bonding on submerged substrate such as ponds, tanks and swimming pools. 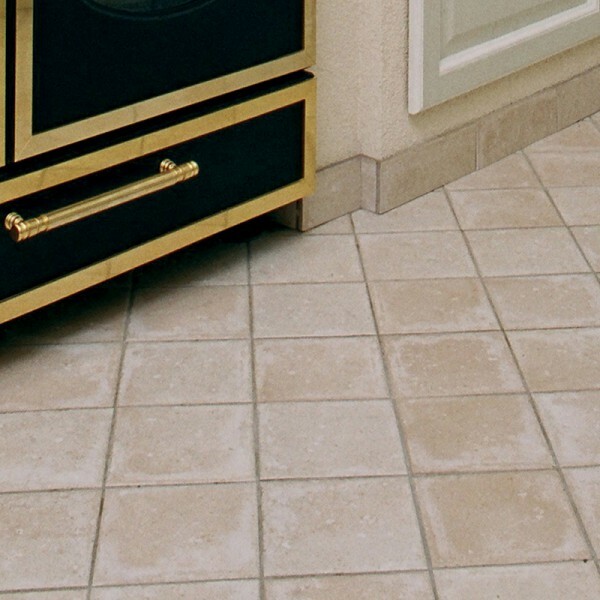 Its high bonding performance and deformability makes it an extremely versatile product, enabling the bonding of reduced porosity natural stone or tiles to new or old substrates.